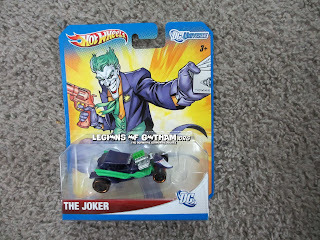 Home » » New Hot Wheels Dc Universe Joker Car! 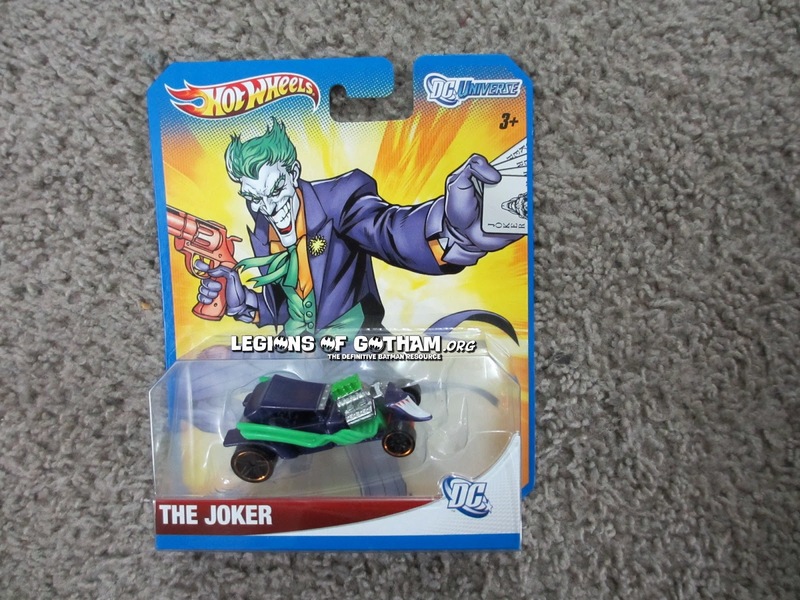 This was found over the weekend at Wal-Mart. They have Superman, Joker and Green Lantern in the series.